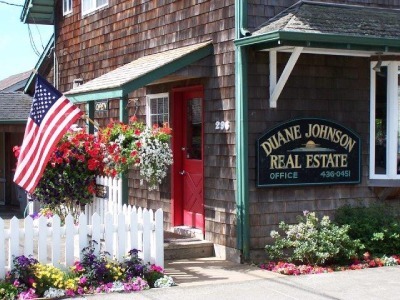 I’ve been a long time resident of Cannon Beach and one of the original brokers for Duane Johnson Real Estate when it was established in 1990. I have dedicated myself to serving both buyers and sellers throughout my career with the intent of making the home buying and selling process go as smoothly as possible. Throughout my tenure, I have proven that I have what it takes to successfully navigate any real estate transaction. I will make certain that your real estate transaction is a positive and seamless experience. I provide quality customer service, consistent communication and always pay attention to the details. When you’re in the market of buying or selling a beach home, I would be honored to assist you through this process. I have the experience and dedication you can rely on.